We can only guess Shrader is a family name, since Jennifer Lawrence has yet to open up about what it means. While Charlotte is a classic English name, Duerre is a little more unusual. Duerre is of Turkish heritage and it happens to be Emma’s mother’s surname. How lovely! Blanchard is another interesting name which is actually meant to be a surname, so again this must have a family meaning to Orlando. How unique! We’re guessing Augello has some sort of Italian origin, but we don’t have any idea what it means. Today we learnt that Helen Mirren’s real name isn’t Helen Mirren, and her full name is actually Ilyena Lydia Vasilievna Mironoff. It turns out that she is Russian on her father’s side and those are pretty common Russian names. 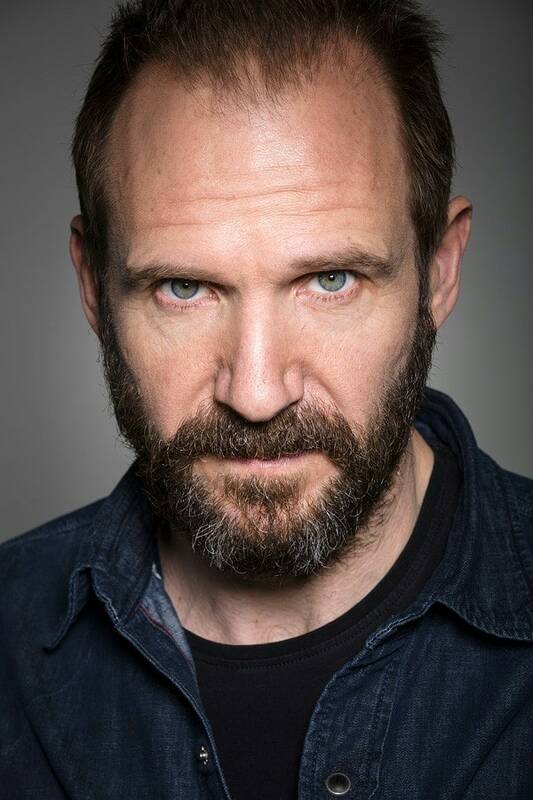 It hasn’t been revealed why Hugh’s middle name is the strange moniker ‘Mungo’, but we’re sure that there’s a fascinating story behind it that he will hopefully reveal to us one day. Who’d have guessed the Doctor Who actress would have a masculine middle name to match her unisex first name? Apparently, she was named after her father which is simple adorable. 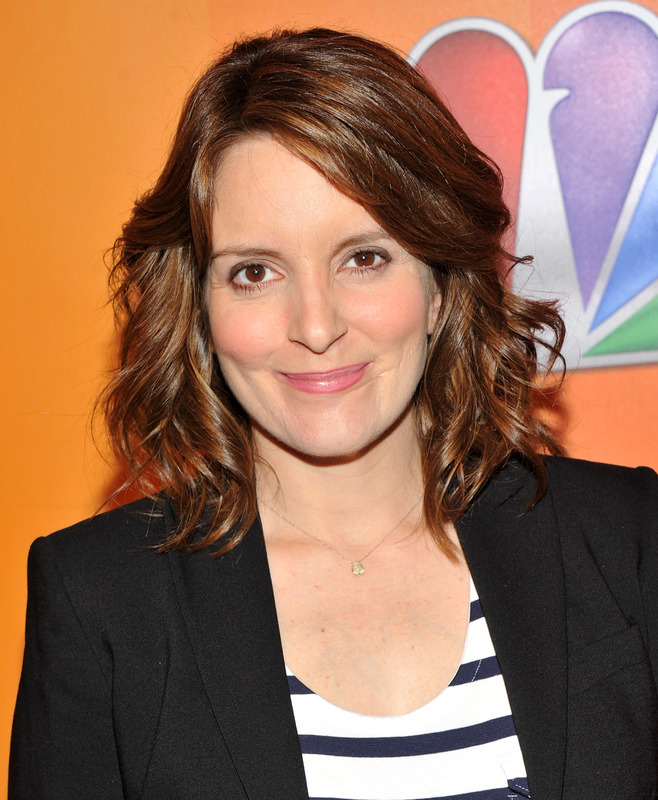 Tina Fey’s real name is Elizabeth, and she actually took ‘Tina’ from her unusual second name ‘Stamatina’, which Greek for the word “stop”. Please don’t ever stop what you’re doing, Tina! Ralph has a real tongue-twister of a name with three middle names — two of which are double-barrelled. Both Twisleton and Wykeham sound like English surnames. The Knowles parents certainly get points for creativity when choosing their children’s names. 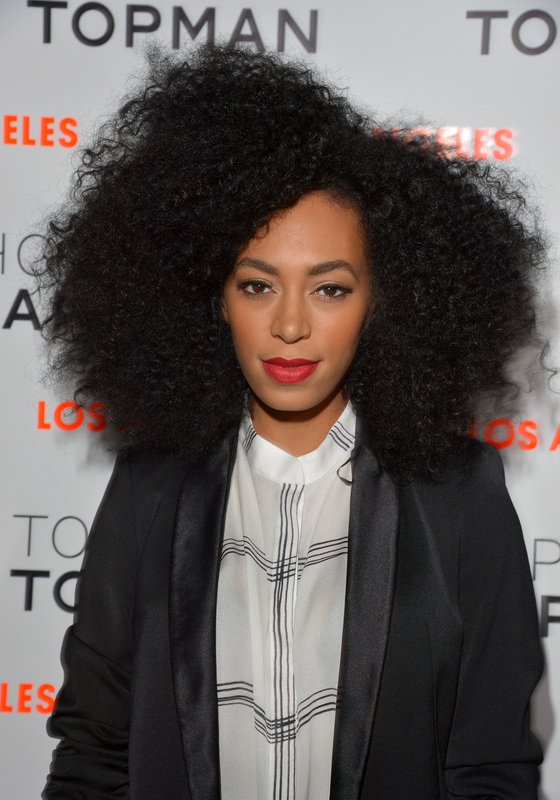 While Solange is French for ‘dignified’, we’re not 100% sure what the meaning Piaget is. Either way it sounds very beautiful. Demi Lovato’s full name sounds like a fancy fragrance. Devonne is a French name withe beautiful meaning ‘divine’. 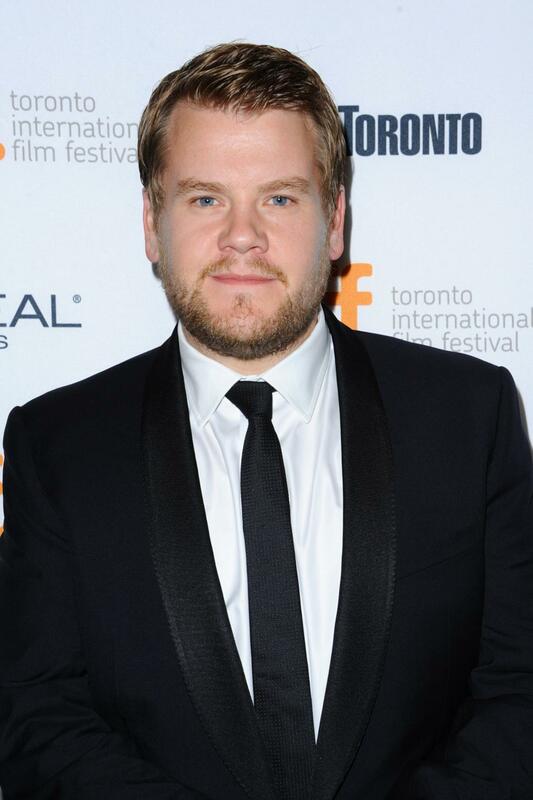 James Corden once admitted he was teased endlessly at school over his slightly ‘girly’ middle name, which has been passed down his family for generations. Understandably, he said that he used to pretend it was ‘Karl’. Everything about Hilary Duff is pretty and feminine, so it was a shock when we found out her middle name was the bizarre moniker that is ‘Erhard’. Her parents didn’t just pick this out of the blue though, as her father shares the same middle name. The name Caradoc has Welsh origins and means “The Beloved One”. Nicholas himself is not Welsh, but perhaps his English family have connections with their next door neighbours. Though it may seem strange for a girl as gorgeous as Kate to have such a masculine middle name, it actually pays great homage to her Uncle Garry who passed away shortly before she was born. Some celebrities really will do anything for a bit of money and a career revival, but there are some who seem to have made a career out of doing reality shows. 12 Uplifting Facts About Aging That Will Surprise You!